There has been a lot of controversy in heated debate over the topic of GMO seeds in the past few years. There has also been a lot of hearsay and misinformation going around the Internet. We get Emails and phone calls all the time from customers who are sure that they want GMO-Free seeds, but they are not really sure what it means - some even confuse the term with Organic seeds. 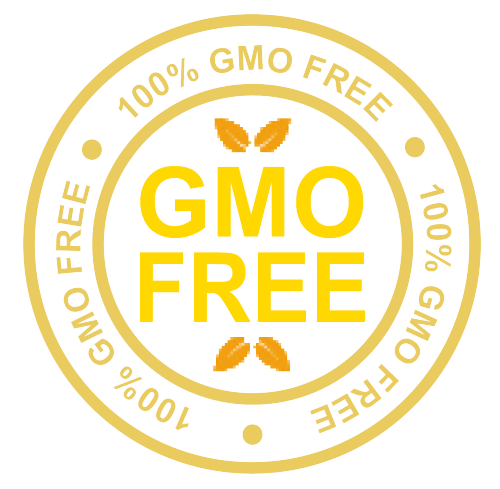 I suppose that one could write volumes about the pros and cons, and fuel the debate; but here we just want to clarify a few terms, and then assure you that we are a Non-GMO seeds company that only offers GMO free product. GMO is an acronym for "Genetically Modified Organism". It means that someone has altered the genetic makeup of the seeds to obtain a desired trait, like disease resistance or chemical resistance. Historically, plant breeders have had some of the same goals in mind that they attempted to resolve with traditional plant breeding. The difference is that the traditional plant breeder crosses only plants that are naturally capable of crossing, while a GMO can have genetic material from an entirely different species patched into the genetic code - in effect creating a new species. To date, a number of common crops have GMO strains that have been developed - Alfalfa, Corn, Soy, Cotton, Sugar Beets, Rice, and others. We only offer Non-GMO seeds for sale, and take care to source seeds from growers who hold the same policies. We do not yet know how these new species will interact with our local environments, or worse yet, our own human bodies. Therefore, we think that it is the best policy to stick to traditionally propagated seeds, and to preserve them for generations to come.